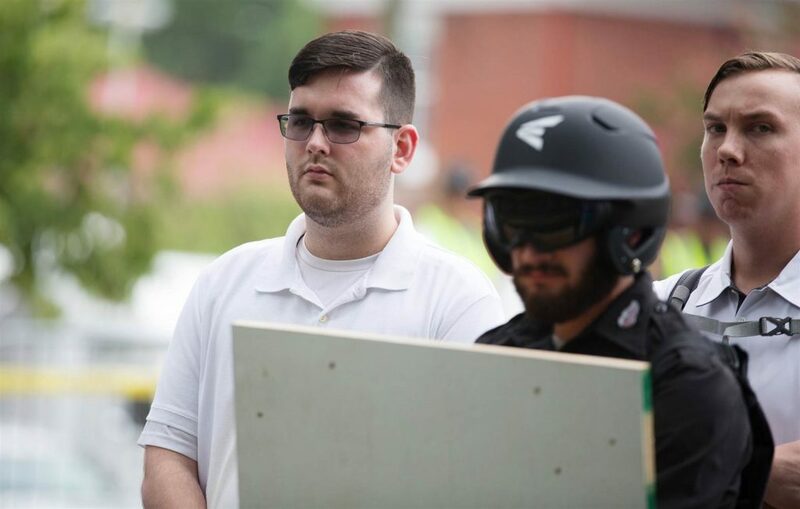 Today is the second court appearance of James Fields, who was arrested for allegedly driving his car into counter-protestors during the August 12 “Unite the Right” rally, killing one activist. The deadly clash highlighted a growing schism in American politics that runs far deeper than the traditional partisan divide. The alt-right movement, which many of the Charlottesville protesters align with, is not a not a united political group, but rather a loose coalition of far-right activists. By supporting Donald Trump’s presidential campaign, the group managed to elevate itself from the status of a fringe movement to a political force. While the President has benefited from this alignment, he also took heavy criticism from Democrats and Republicans alike for not condemning the Charlottesville protesters, who he morally equated with the counter-protestors. Expect Trump’s position to cause further strife within the Republican Party, jeopardising key proposals such as tax reform or the construction of a wall on the US-Mexico border. Yet, despite these self-inflicted wounds to his agenda, Trump shows little sign of abandoning his alt-right supporters.